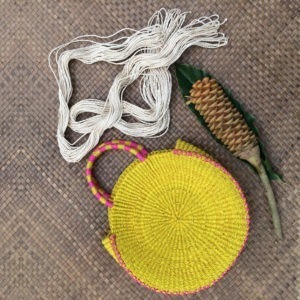 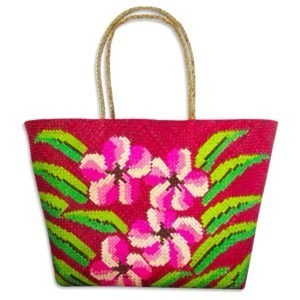 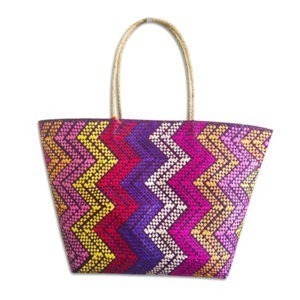 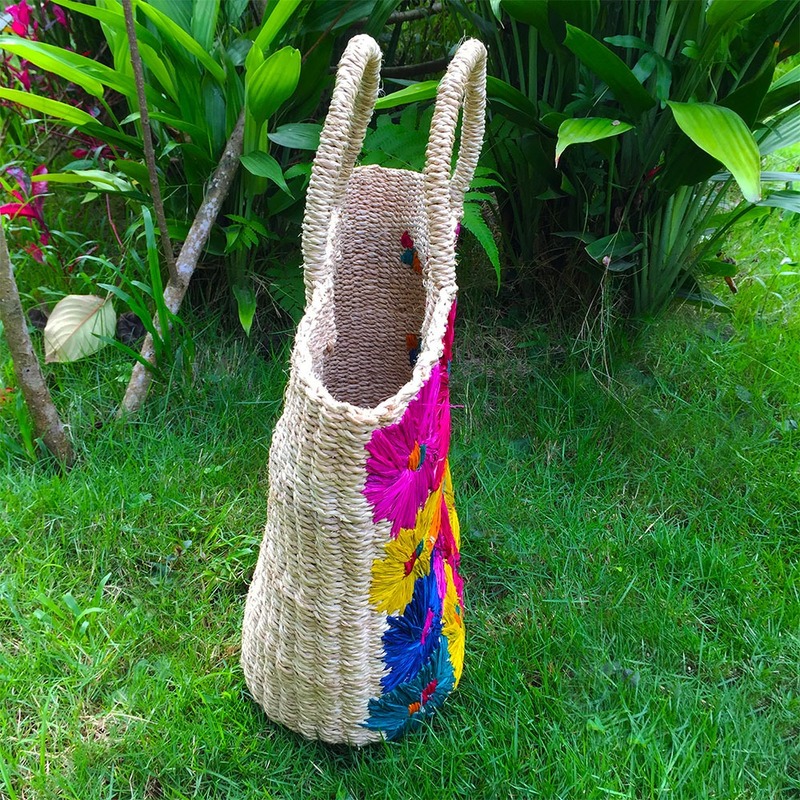 Meet our Iris bag, our first on our raffia line. 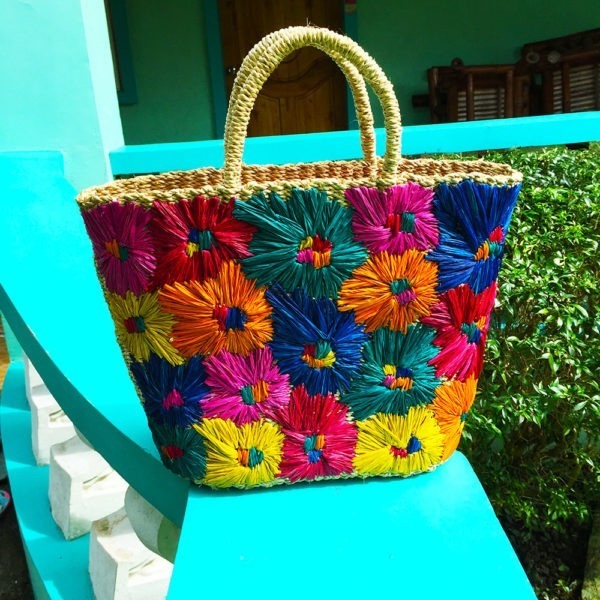 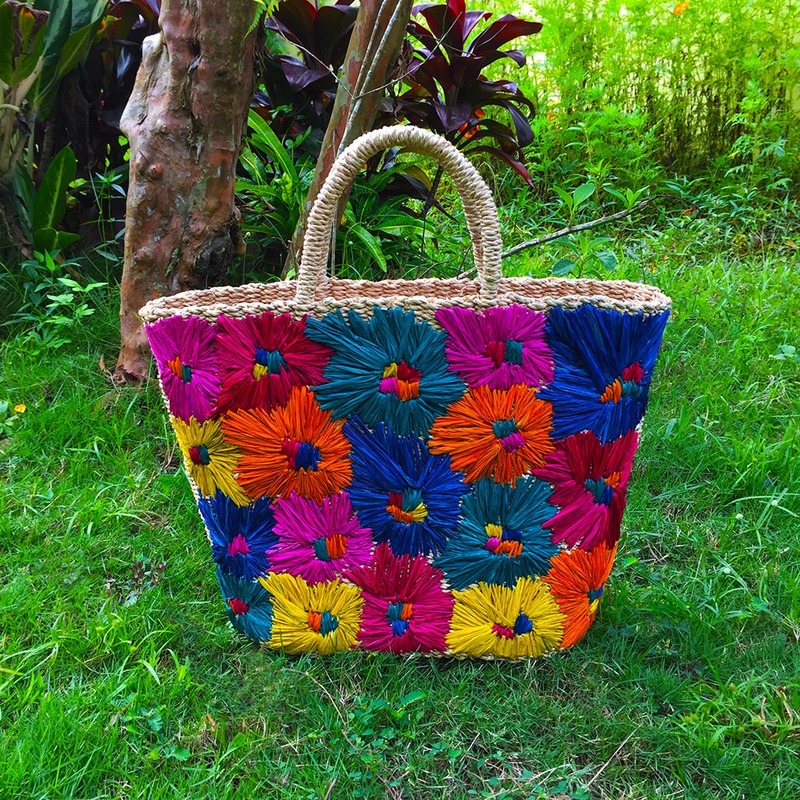 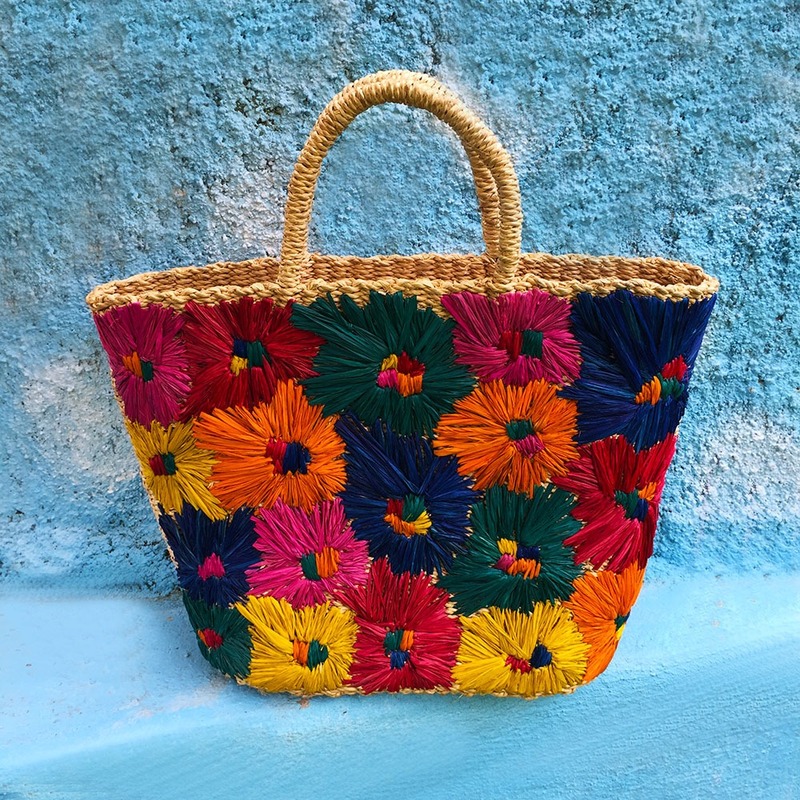 Purely handmade, it grabs our soul to the time of Summer where flowers bloom and the sun shines the brightest. It also brings us to the sound of waves and the joy of the freedom in the sea. 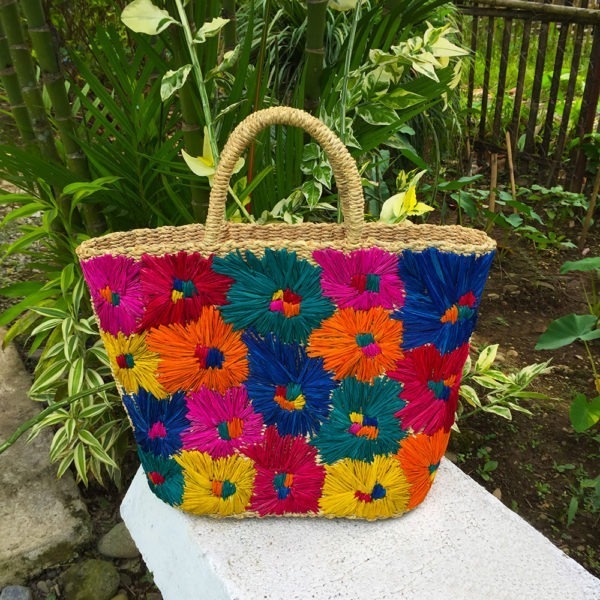 Wear this with your favorite white kaftan or even on casual occasions when it’s not Summer yet. 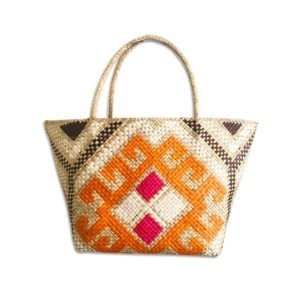 It’s an eye-stealer.